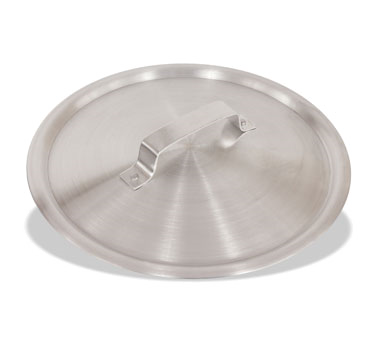 PANC1 Crestware - Sauce Pan Cover for 1-1/2 qt. PANC2 Crestware - Sauce Pan Cover for 2-1/2 qt. 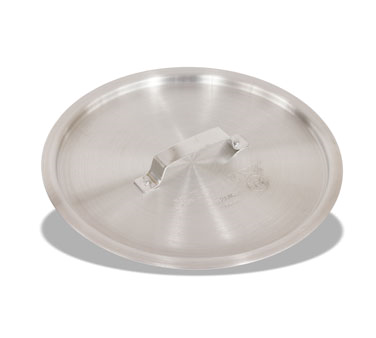 PANC4 Crestware - Sauce Pan Cover for 4-1/2 qt. 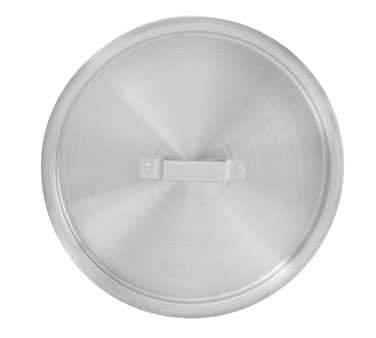 PANC5 Crestware - Sauce Pan Cover for 5-1/2 qt. 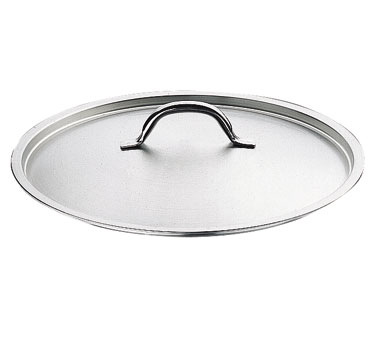 PANC7 Crestware - Sauce Pan Cover for 7 qt. 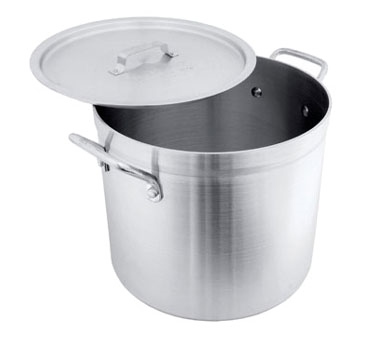 PANC8 Crestware - Sauce Pan Cover for 8 qt. 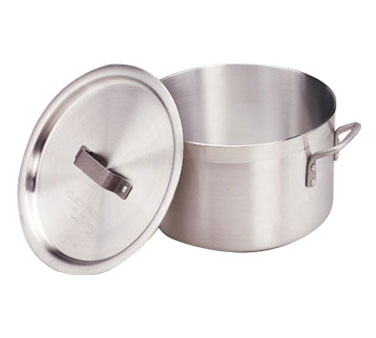 PANC10 Crestware - Sauce Pan Cover for 10 qt.